Only the highest grade GMO free Moringa used. We pride ourselves on being one of the leaders in the food and supplement processing industry and we ensure that the entire process is integrated by an Automated Quality Management System that governs all workflows. Our production facility is FDA certified and holds a full pharmaceutical manufacturing license, which is re-evaluated regularly by the South African Medicines Control Council (MCC). We also ensure that our packaging, warehousing and logistics are conducted with professionalism and efficiency, thus ensuring that you receive our product in pristine condition, monitored all the way to your door. Our products are hermetically sealed and tamper proof to ensure you receive only the highest quality. We therefore offer a 30-day money back guarantee! 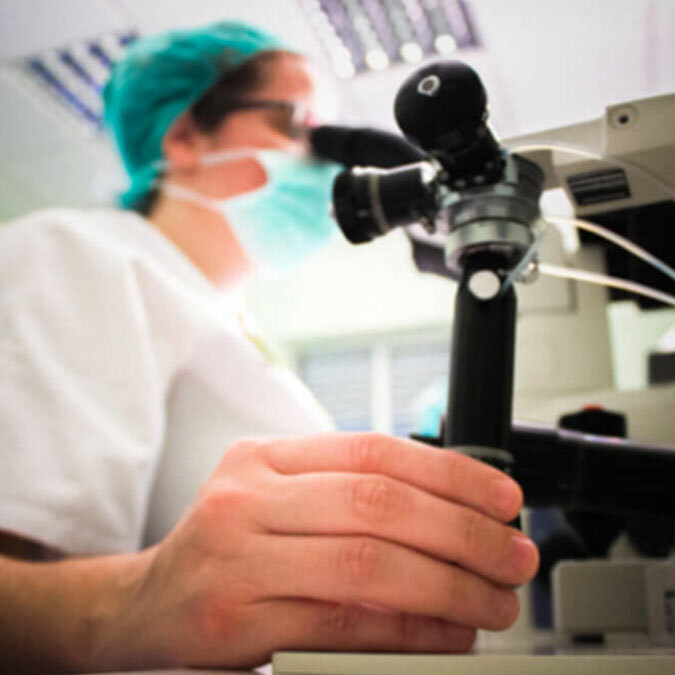 All our testing is contracted to SGS (Click for more information), the world’s leading inspection, verification, testing and certification company. SGS is recognized as the global benchmark for quality and testing protocols. This facility complies with the Medicines Control Council (MCC) Code of Good Manufacturing Practice (GMP), a standard of manufacturing excellence recognized throughout the Industry. Isoleucine builds proteins and enzymes, promotes post-workout muscle recovery. Regulates blood sugar levels and is used by the body to make haemoglobin. Leucine, protects the liver and stimulates muscle growth. Essential in the synthesis of sterols in the body. Lysine is important for good growth of cells. Essential role in converting fatty acids into energy and helping to lower cholesterol. Lysine also aids in the absorption of calcium, plays an important role in the formation of collagen, hormones antibodies, and connective tissue. Reduces fat in the liver while increasing lecithin production. Phenylalanine is important in the production of proteins, neurotransmitters, including L-dopa, epinephrine, and norepinephrine, and thyroid hormones. Norepinephrine can affect mood, and different forms of phenylalanine have been proposed to treat depression. Threonine reduces fat in the liver. Supports cardiovascular, liver, central nervous system and immune system. Production of collagen, elastin, connective and muscle tissue, especially the heart. Decreases wound healing and recovery time from injury. Research indicate that Threonine may be beneficial in the treatment of Amyotrophic Lateral Sclerosis (ALS) and Multiple Sclerosis (MS). Tryptophan assists critical growth in infants. Maintain nitrogen balance in adults. Production of B vitamin, niacin, and the neurotransmitter, serotonin which regulates mood, appetite and sleep. Treats insomnia, reduces anxiety, depression. Relieves symptoms of migraines and headaches. Vital for muscle tissue growth. Valine is helpful in treating addictions. Alanine provides energy for your muscle tissue, brain, and central nervous system. Plays a key role in the breakdown of glucose for energy and stabilizes glucose levels during exercise. Alanine is used in the production of neurotransmitters, antibodies and stimulates lymphocyte production. Arginine is important role in cell division, the healing of wounds, immune function, and the release of hormones. Causes the release of the growth hormones. Arginine is a precursor for the production of nitric oxide and is related to treating erectile dysfunction. Relaxes smooth muscle to improve cardiovascular function (lowering blood pressure). Acts as a vasodilator and increases blood flow. Aspartic acid acts as a neurotransmitter and aids nervous system function. Important in hormone production and release. Serine plays a major role as a catalyst for many enzyme functions. Synthesizes fatty acid sheaths around nerve fibres. Cysteine is essential for premature infants and the elderly. Treats metabolic disease or a malabsorption syndrome. Powerful antioxidant and protects against radiation and pollution. Slows the ageing process, deactivates free radicals, and removes toxins. Formation of glutathione, one of the most highly effective detoxifiers in the body. Glutamic acid is an active neurotransmitter for memory and learning. Is converted into the anti-neurotransmitter GABA, which may help to prevent seizures. Glycine is vital in muscular tissue development, DNA and RNA synthesis. Prevents muscular degeneration by increasing levels of Creatine. Important for the digestive system and nervous system function. Histidine is essential for infant development. Used for growth and for the repair of tissue, as well as the preservation of the myelin sheaths that protect nerve cells. Required for the both red and white blood cell production. Helps to protect the body from damage caused by radiation and in heavy metal detoxification. Proline aids in the production of collagen and therefore affects joints, cartilage, tendons, heart and skin. It is a precursor to Glutathione and very important for strengthening the heart. Tyrosine, the building block for several neurotransmitters, including epinephrine, norepinephrine and dopamine. Supports the function of the thyroid, adrenal, and pituitary glands. Structurally it is a component in most of the proteins in the body. 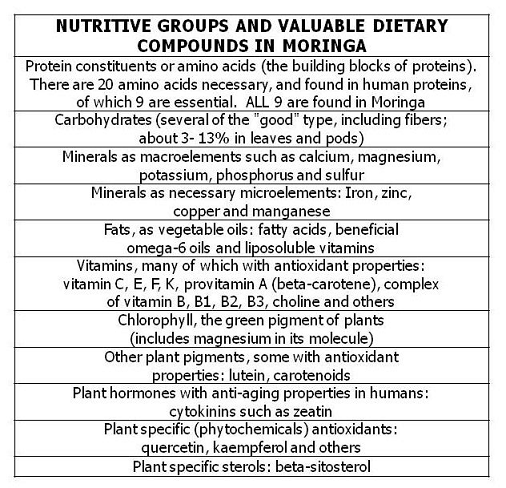 Click here for more information on how Moringa is showing promise in health and anti-aging. 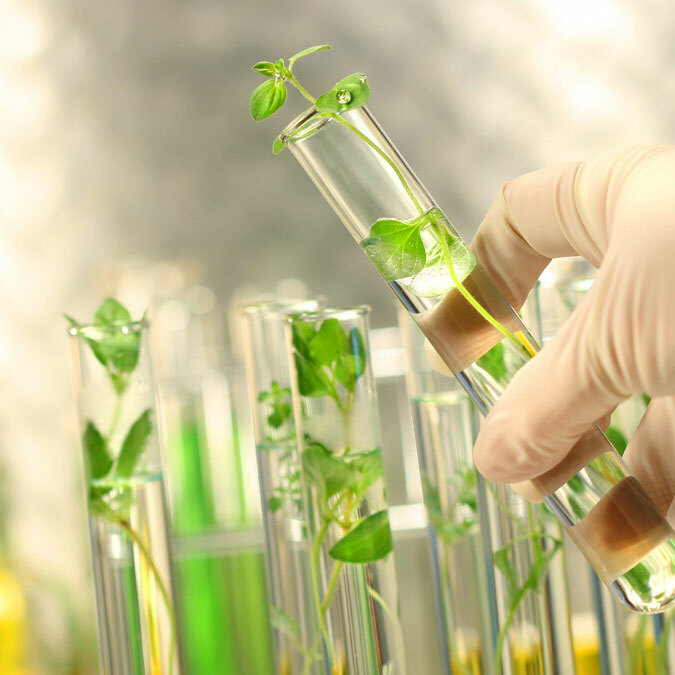 Our thorough accreditation process ensures that only the highest quality, 100% natural therapeutic Essential Oils and Moringa raw material is sourced for our products. 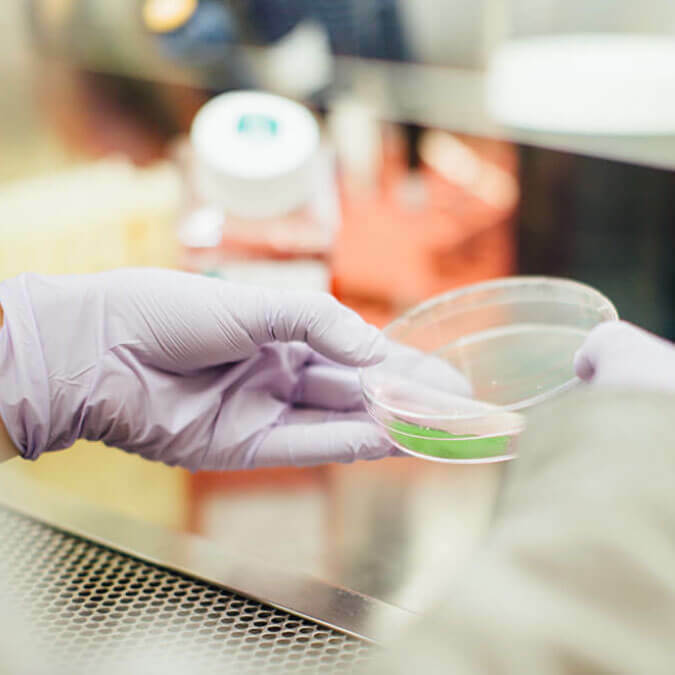 Our products are free from fertilizers and insecticides and the nutritional profiles, as well as Health and Safety are constantly monitored by our in-house biotech specialist with the support of an independent Responsible Pharmacist. We implement a complete HACCP (Click for more information) protocol in our separate production facilities, ensuring consistent quality at all times in our pet care, lifestyle and nutrition products.